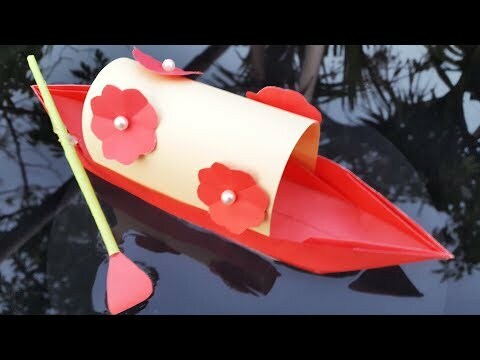 make paper boat that floats in water. follow step by step instruction. Don't forget to Subscribe, like, comment and share if you like this video. Thank you very much for watching this video.